Since 1932, Swiss watchmaker Hamilton has been at the heart of cinema, with their watches appearing in over 500 major movies. 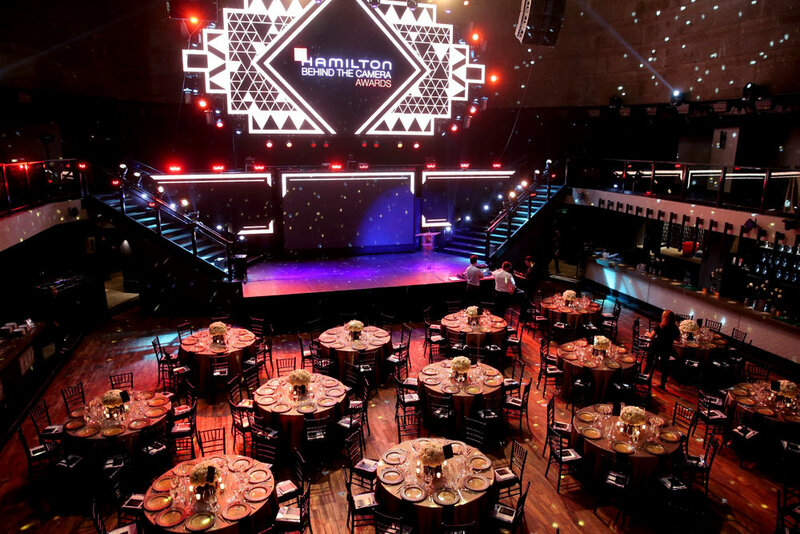 With their passion for and dedication to the movies, Hamilton was proud to honour the dedicated individuals behind the scenes at the 10th Hamilton Behind the Camera Awards. Hamilton’s strong relationship with Hollywood continues to this day. Hamilton Behind the Camera Awards 2018 - Elizabeth Olsen - Red Carpet. Hamilton Behind the Camera Awards 2018 - George Tillmann Jr - On stage. The “Behind the Camera Awards” is a bi-annual ceremony held by the Swiss-based, American legacy company to help showcase filmmakers that are often overshadowed by the celebrity culture that overshadows the industry. 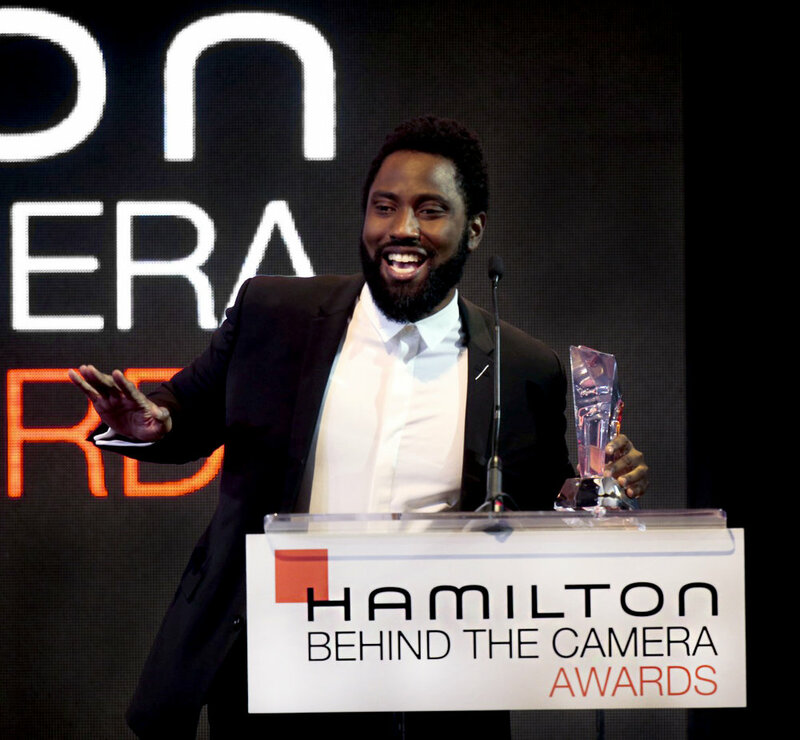 Hamilton Behind the Camera Awards 2018 - John David Washington - On stage. 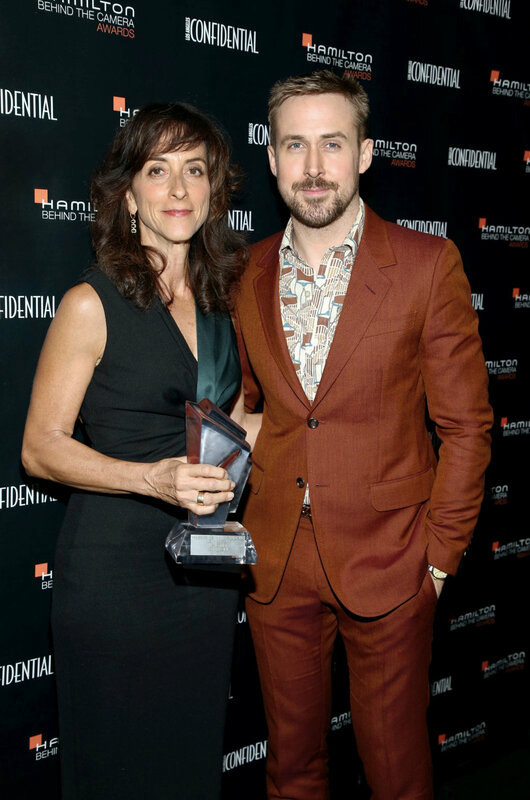 Hamilton Behind the Camera Awards 2018 - Mary Zophres & Ryan Gosling - Backstage. The event puts this star power to good use, with talents like Ryan Gosling, John Krasinski, John C. Reilly, Rami Malek, highlighting the work of colleagues who may not be household names. 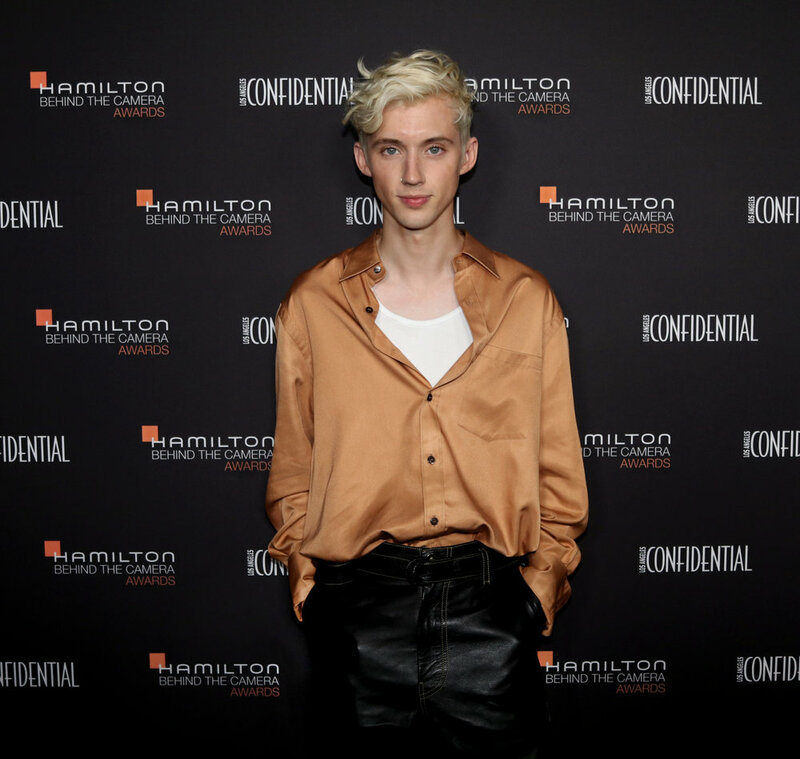 Hamilton Behind the Camera Awards 2018 - Troye Sivan - Red Carpet. Multiple Oscar winners such as cinematographer Bob Richardson (A Private War), costume designer Mary Zophres (First Man) and sound designers Ethan Van der Ryn and Erik Aadahl (A Quiet Place) rightfully took center stage during a Tony Hale-hosted evening that felt casual and celebratory, a far cry from the normal awards season grind. Yuji Ayabe, (c) Yoshimoto Creative Agency Co.
A Hollywood celebration where what matters most is a warm recognition by the famous to help lift up their less-known but immensely talented collaborators? It's perfect that it's a watch company behind this, for it's about time that the focus should fall here.